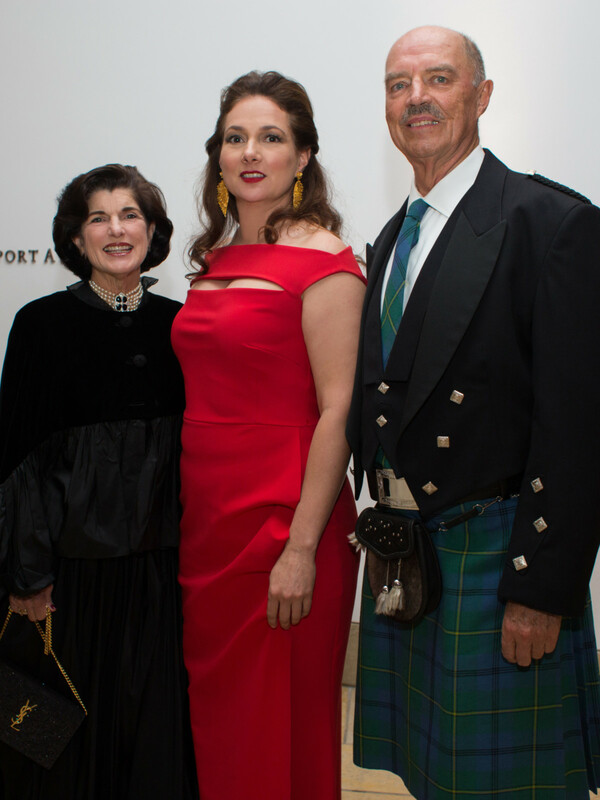 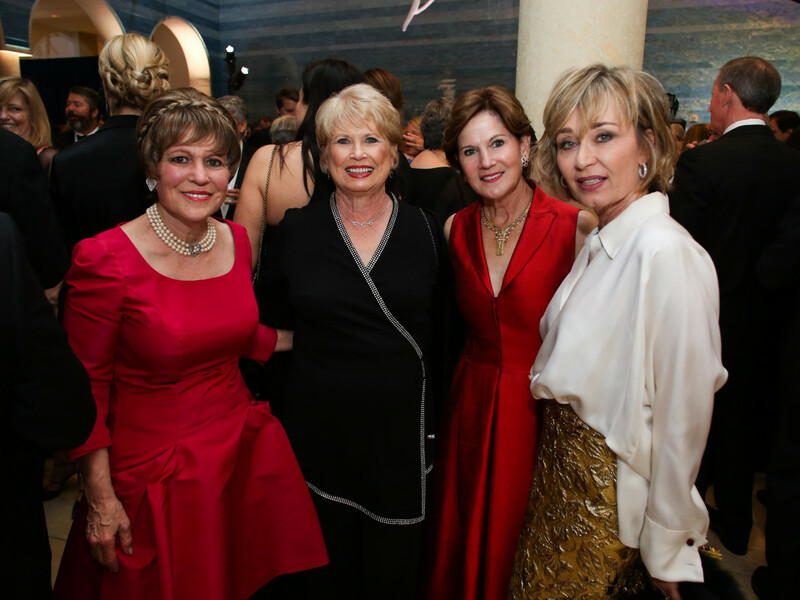 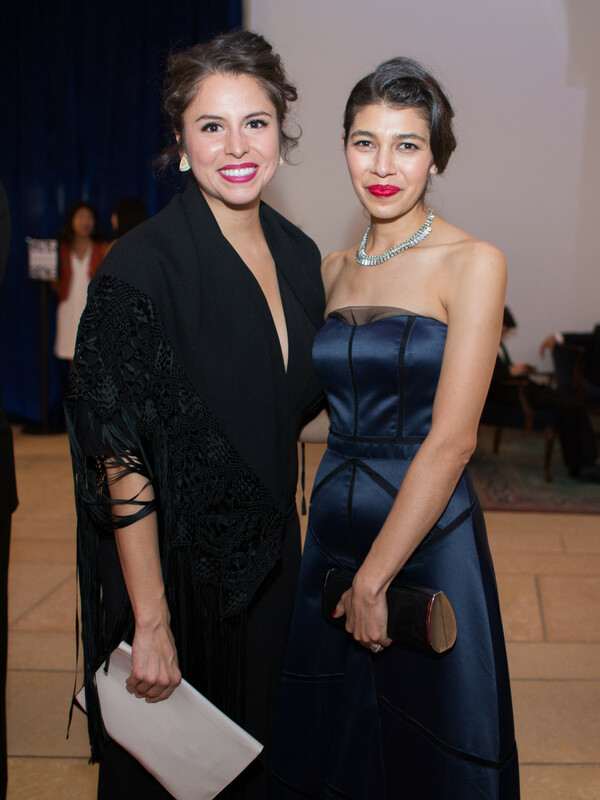 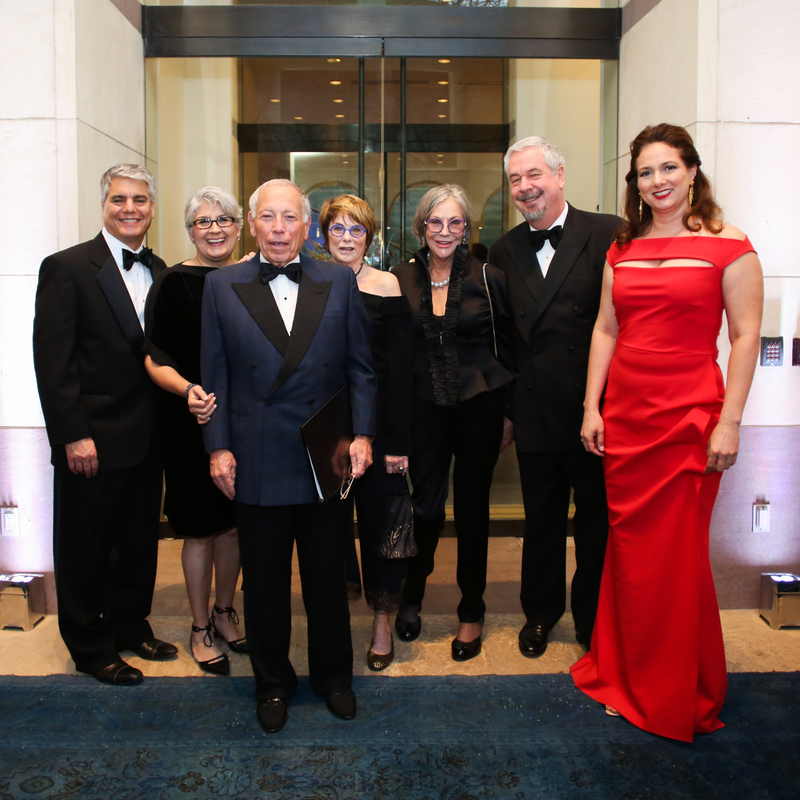 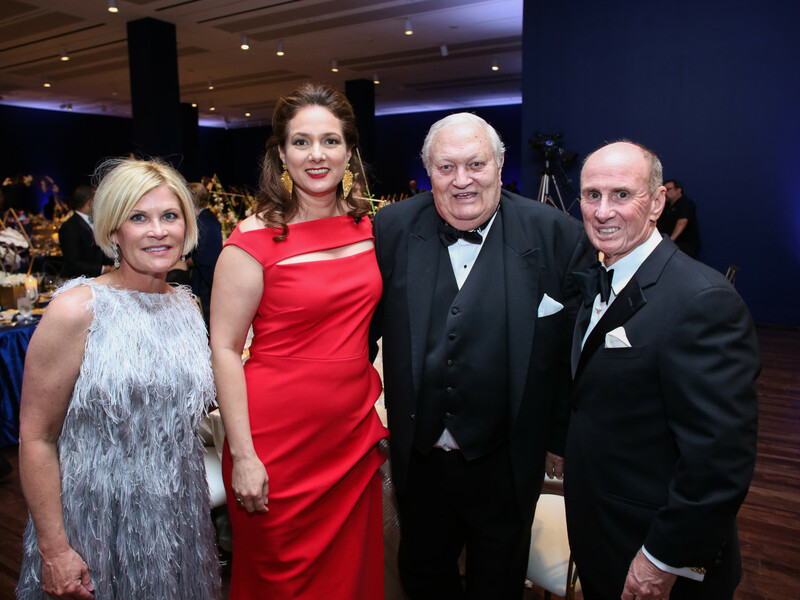 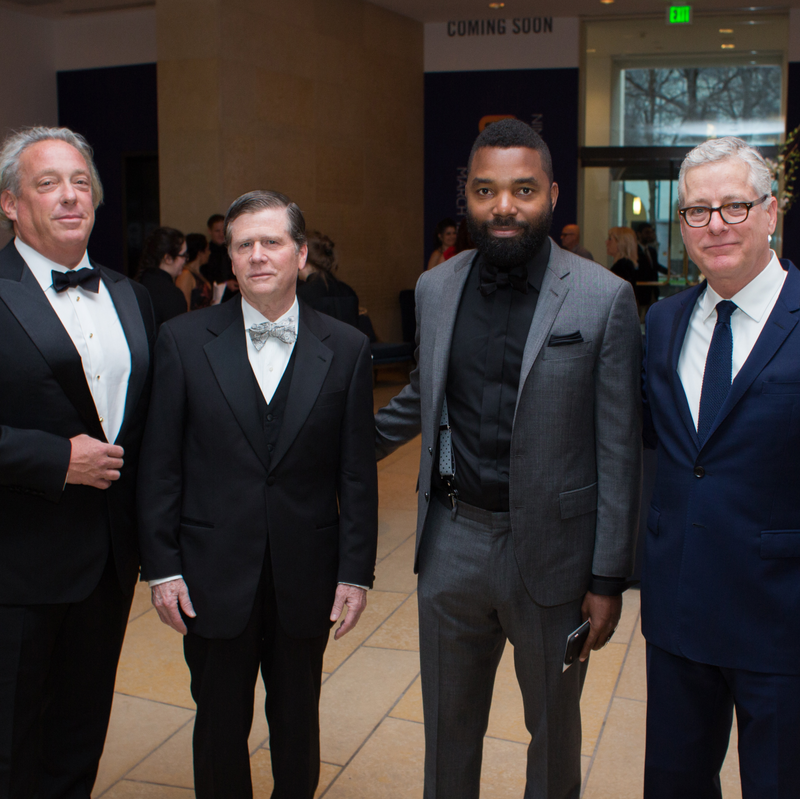 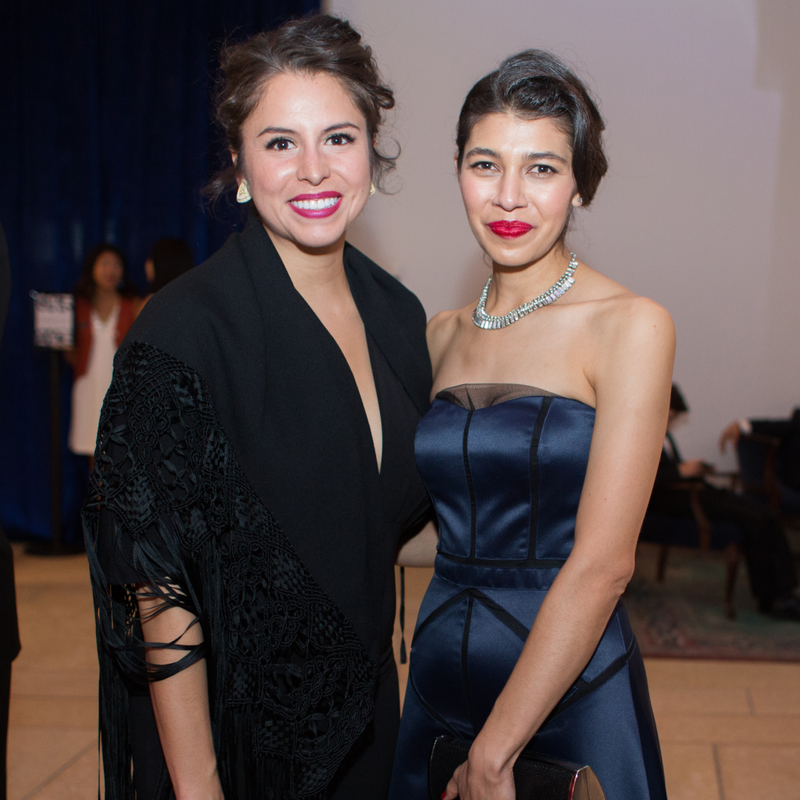 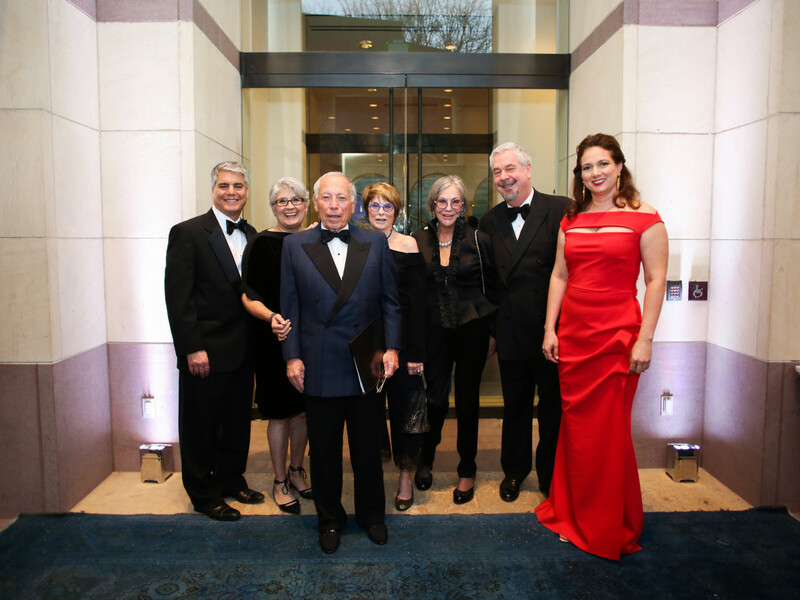 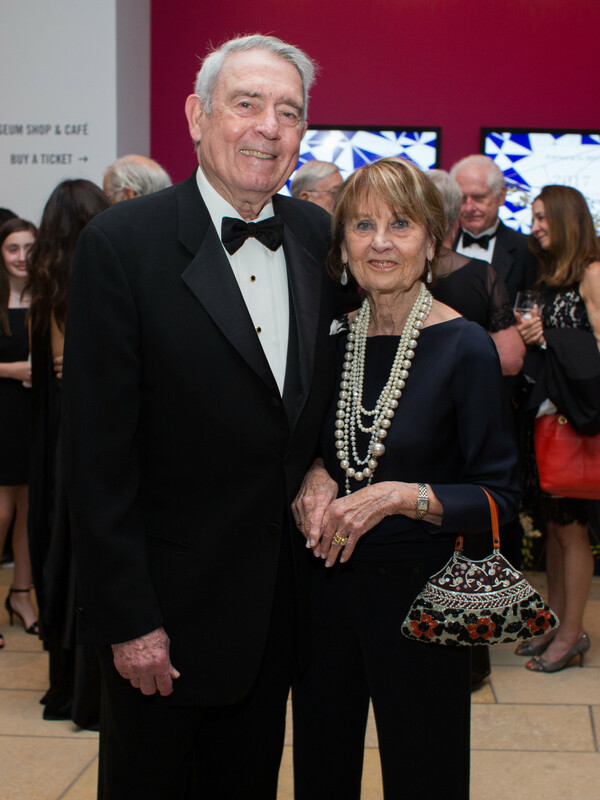 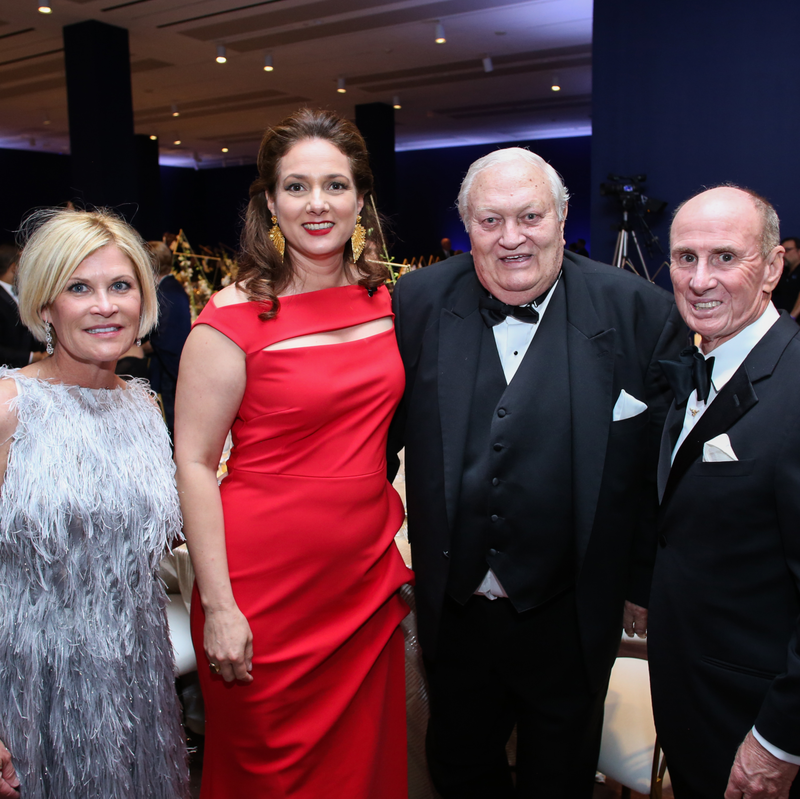 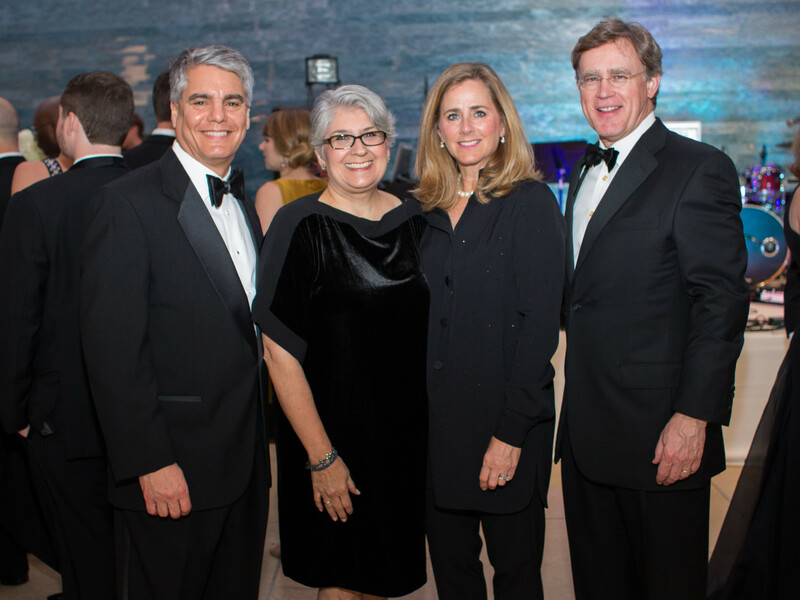 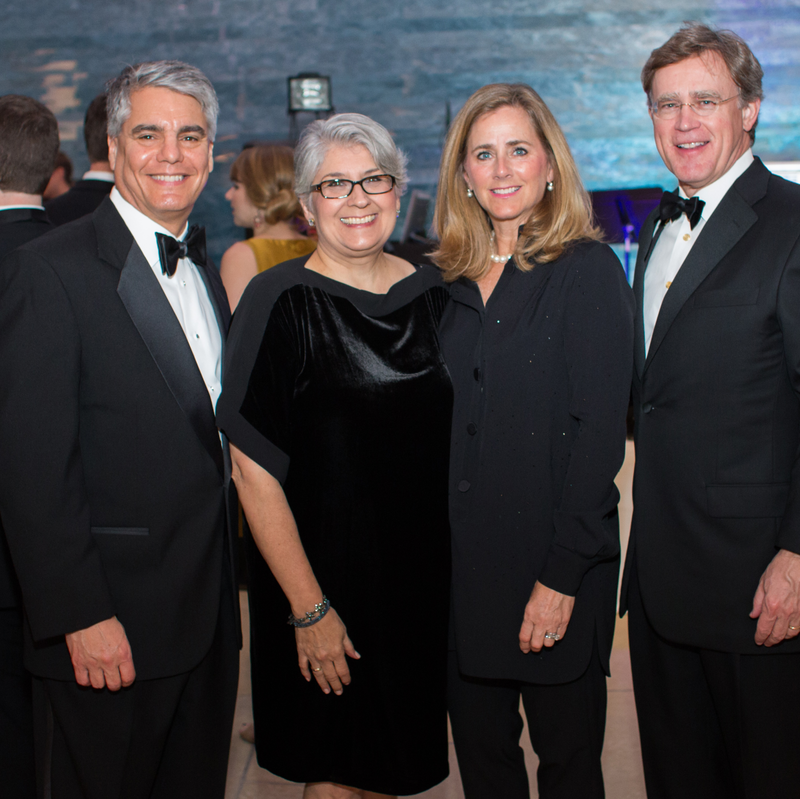 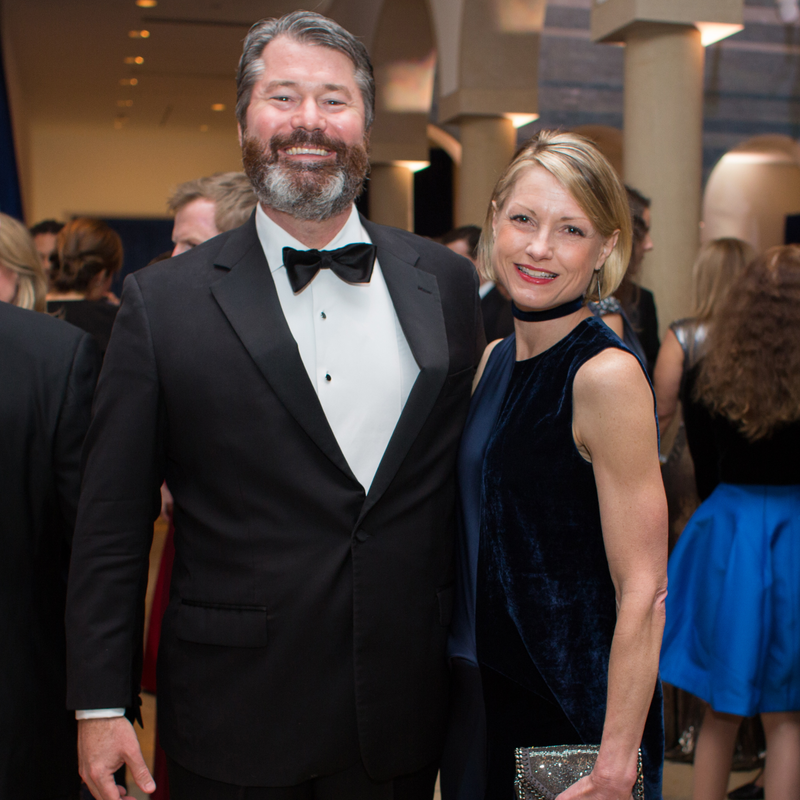 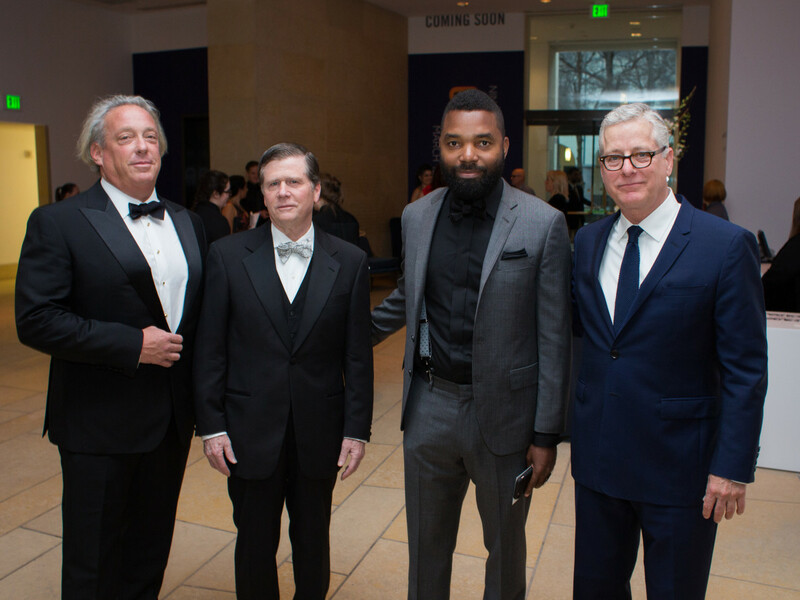 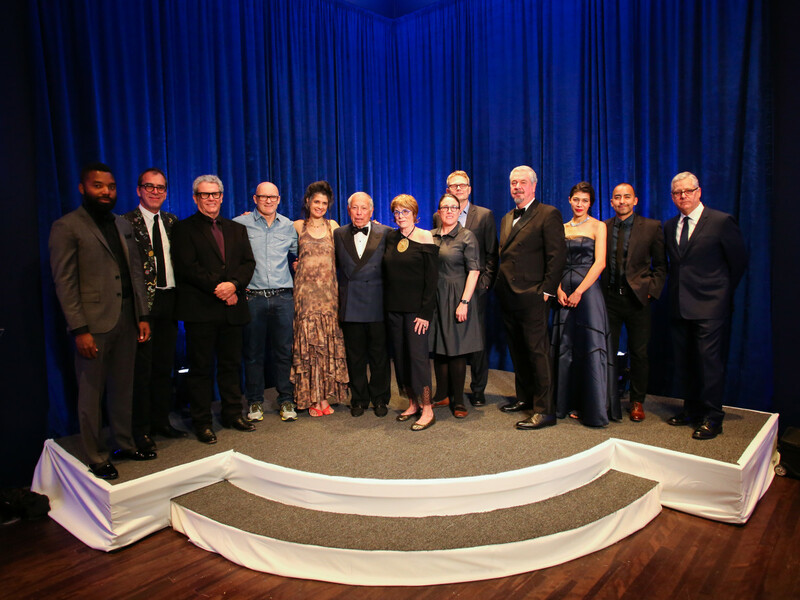 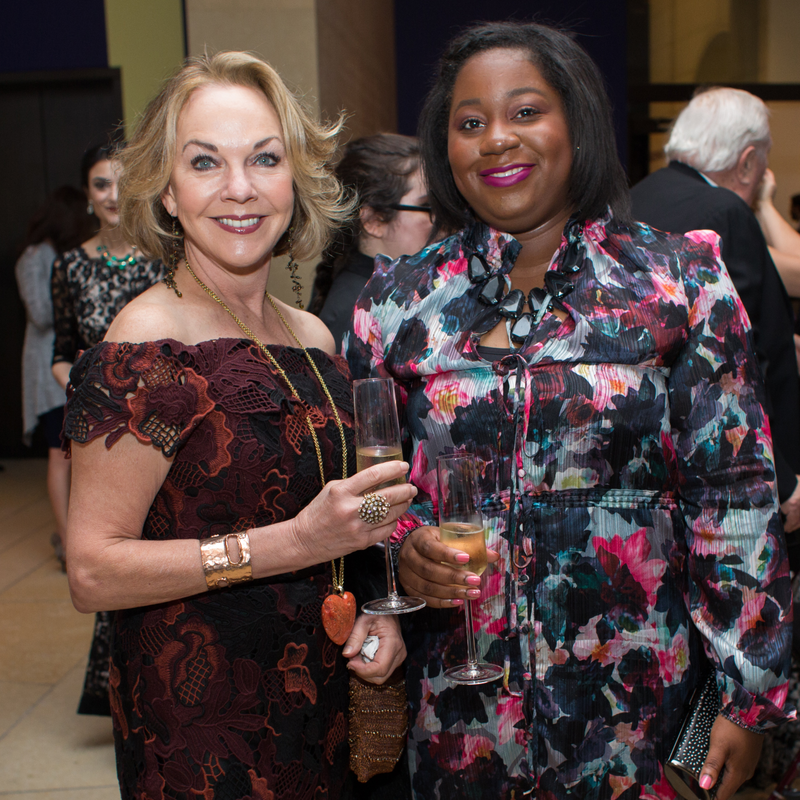 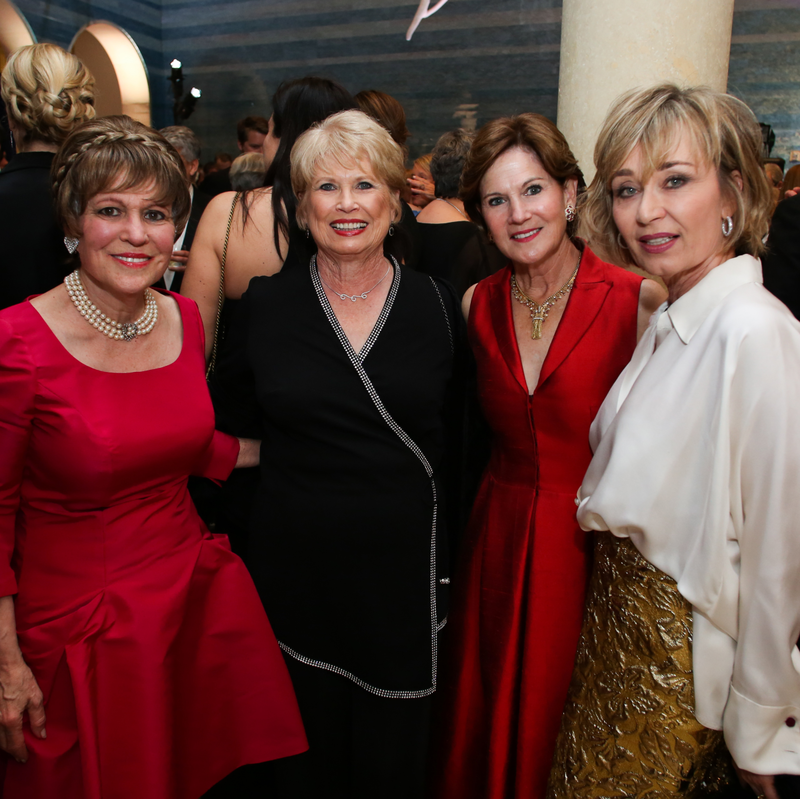 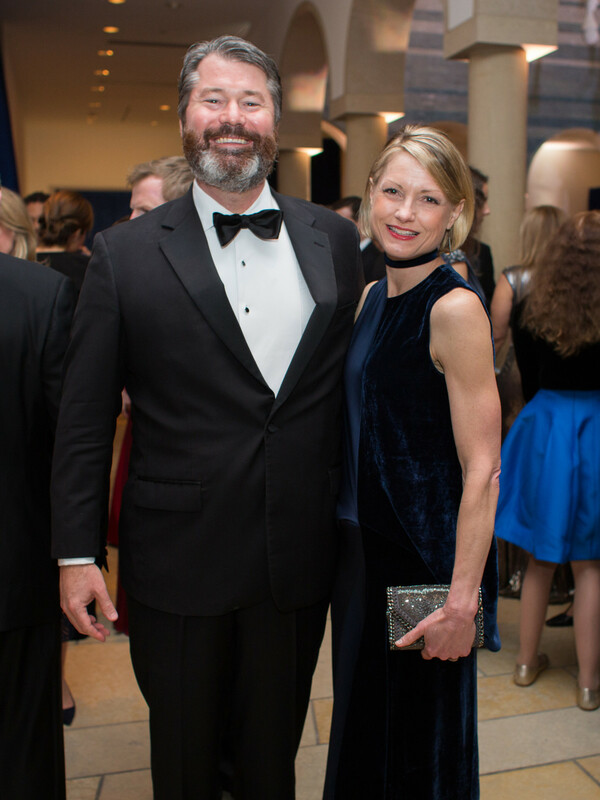 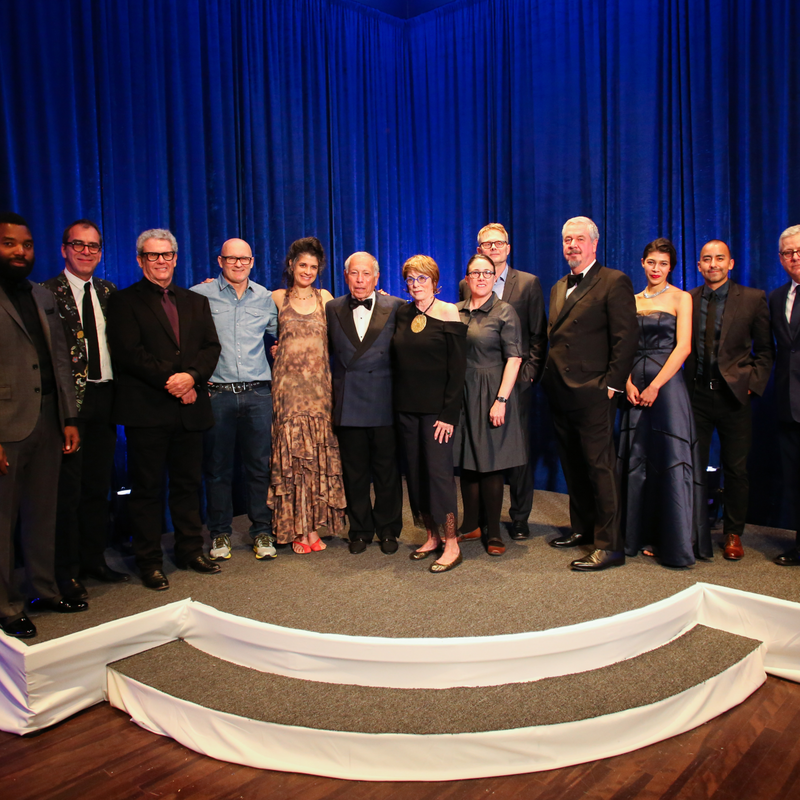 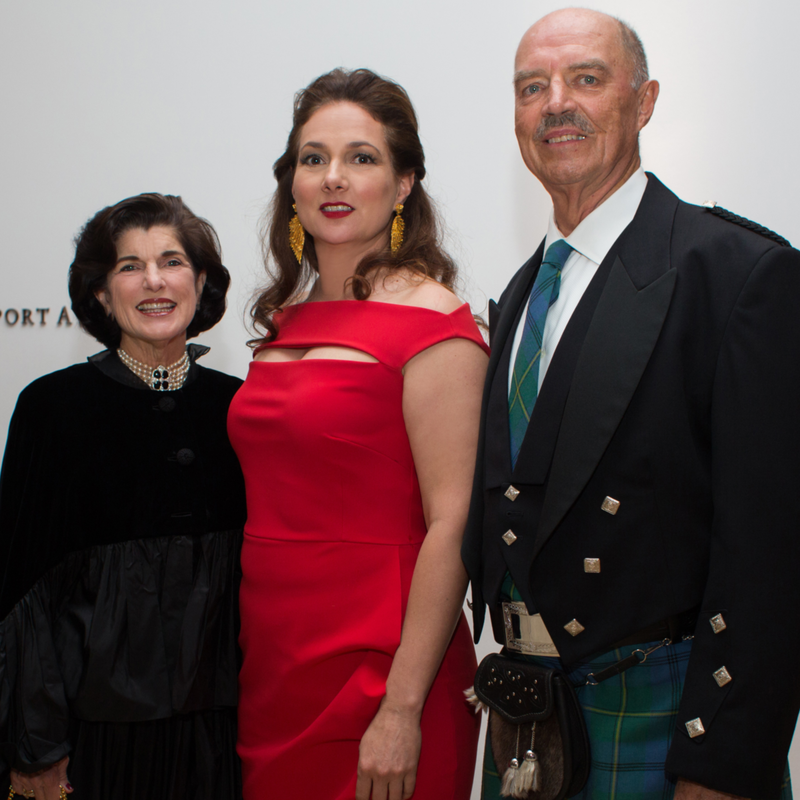 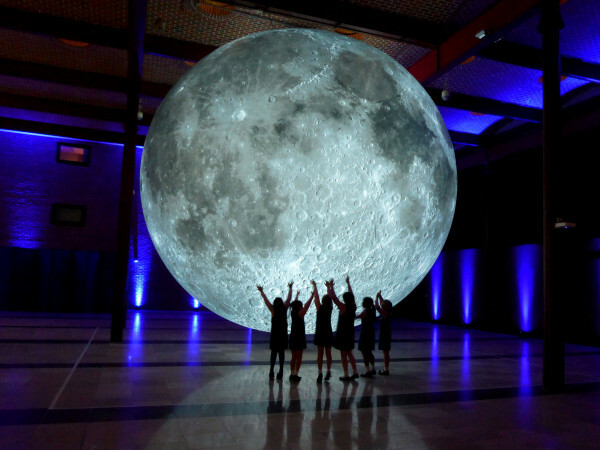 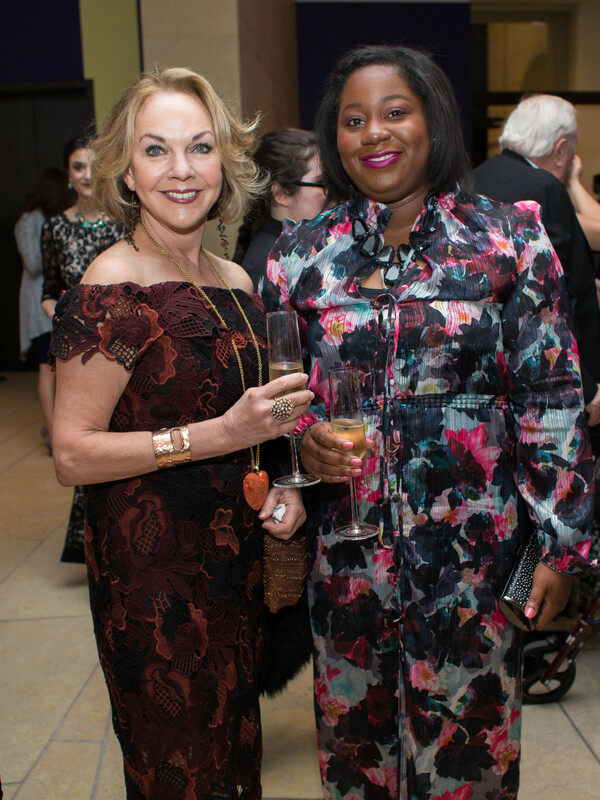 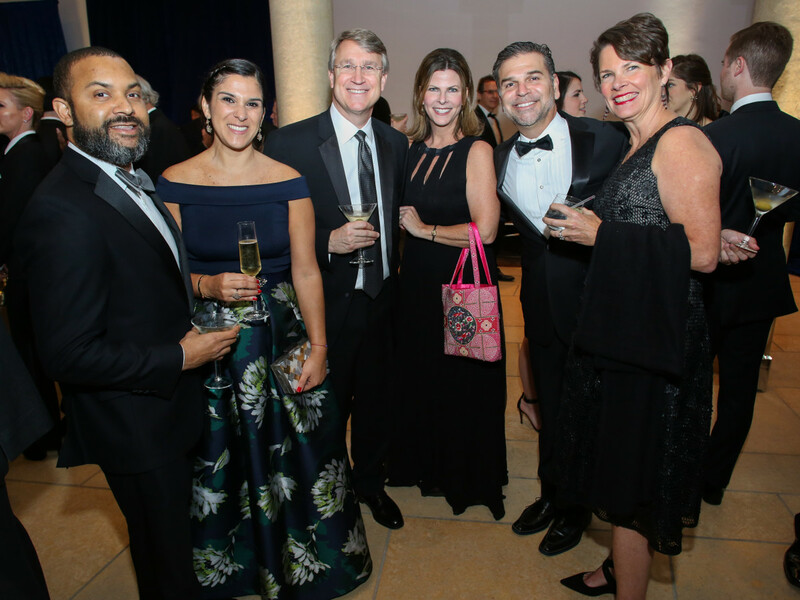 The details: Dazzling Austinites and art enthusiasts met at the Blanton Museum of Art on February 11 for a gala and sneak preview of the museum's gallery renovations. 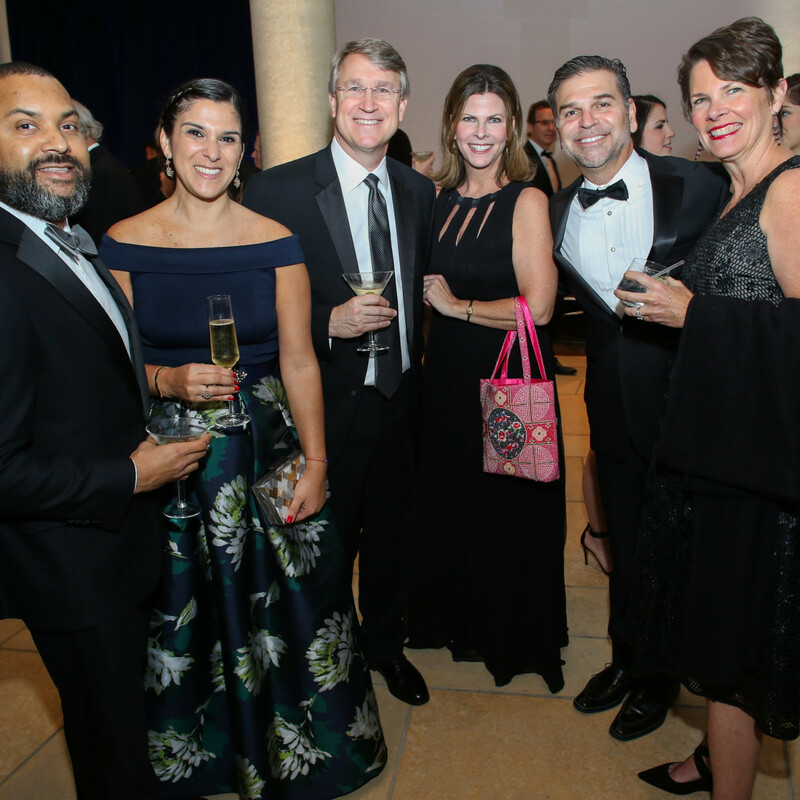 Guests enjoyed cocktails; a seated dinner; and a first look at the redesigned space that highlights the Blanton's permanent collections in new ways and includes three rotating galleries: Paper Vault, Video Room, and Contemporary Project. 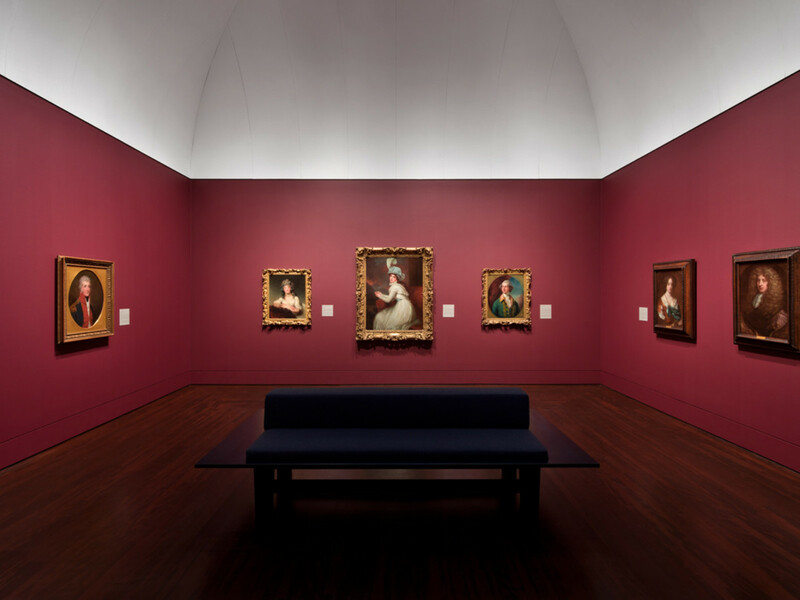 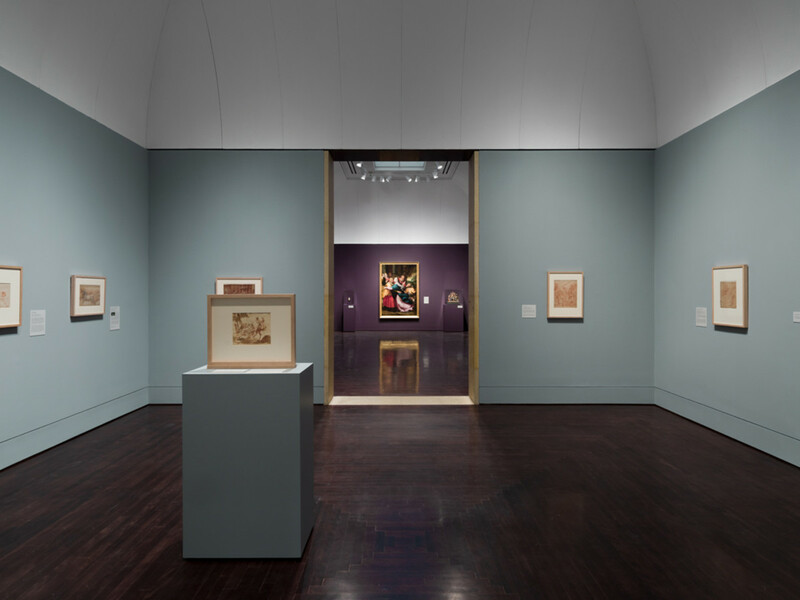 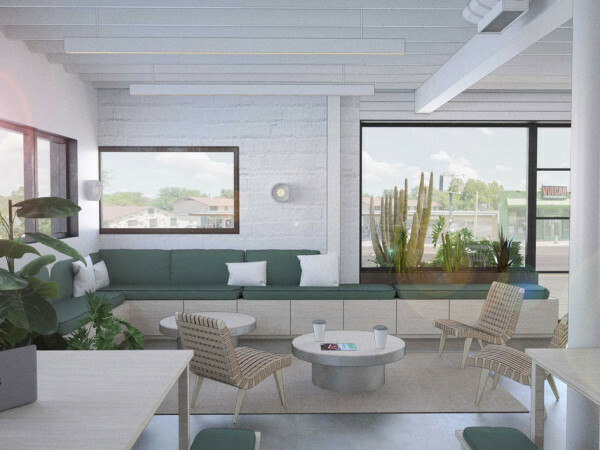 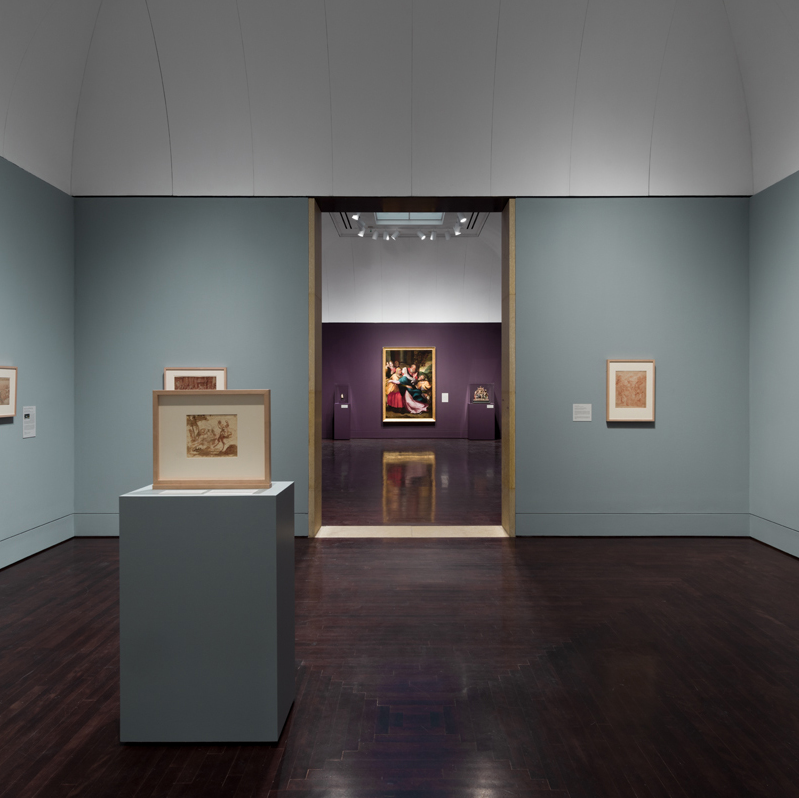 "My challenge to the team was for us to reconsider the museum in a way that was more visually arresting, more thought-provoking, and nationally innovative. 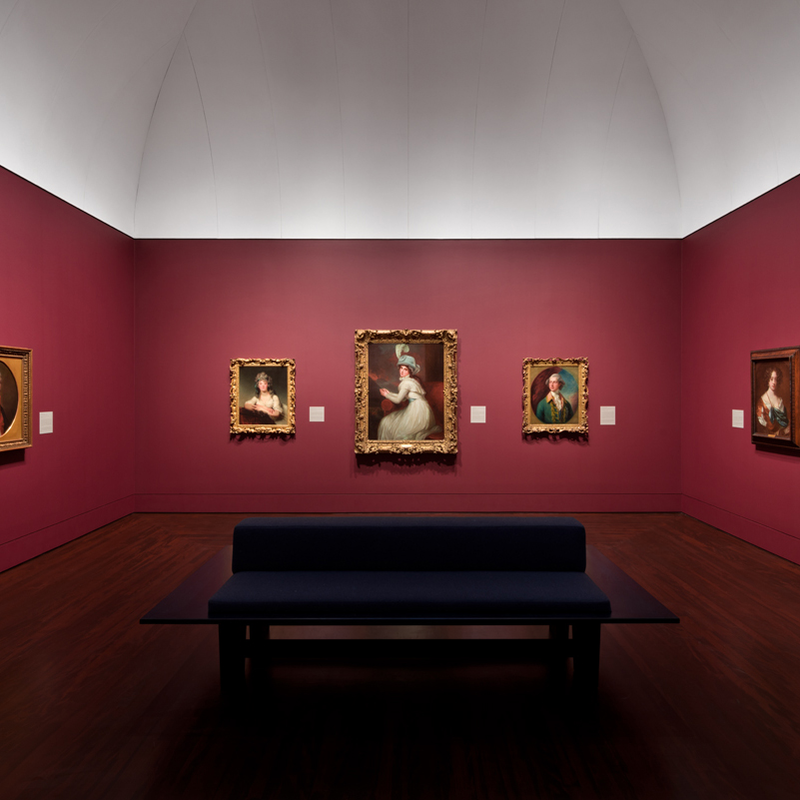 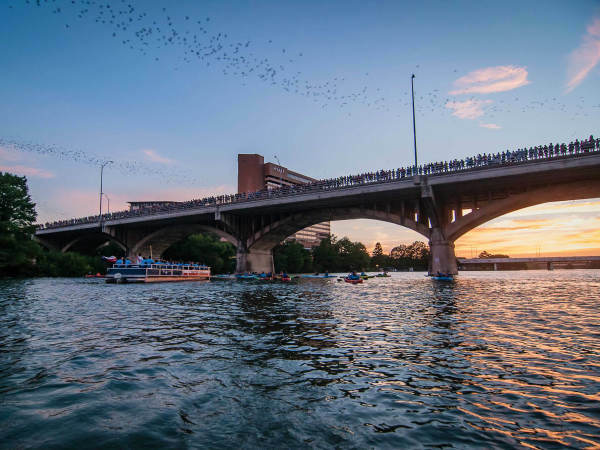 The reinstallation brings the museum to a new level, one that reflects the quality and vibrancy of our city," says museum director Simone Wicha in a release. 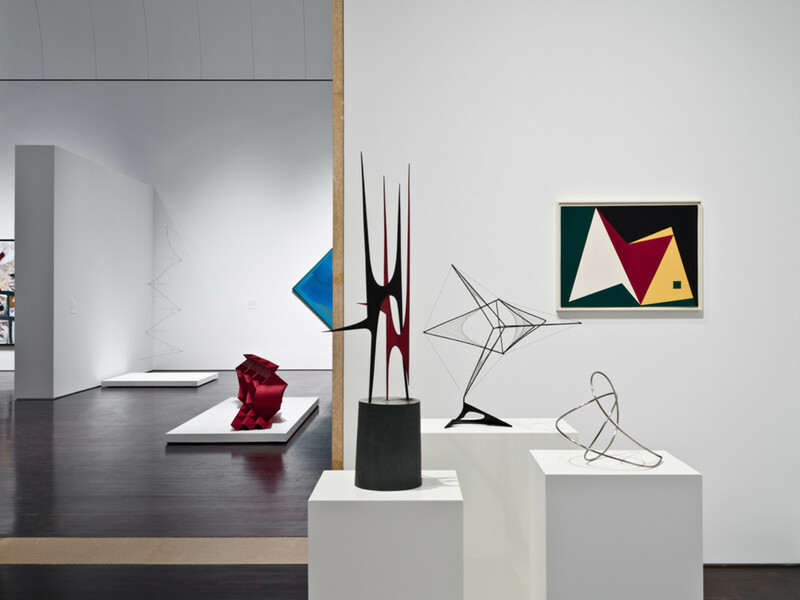 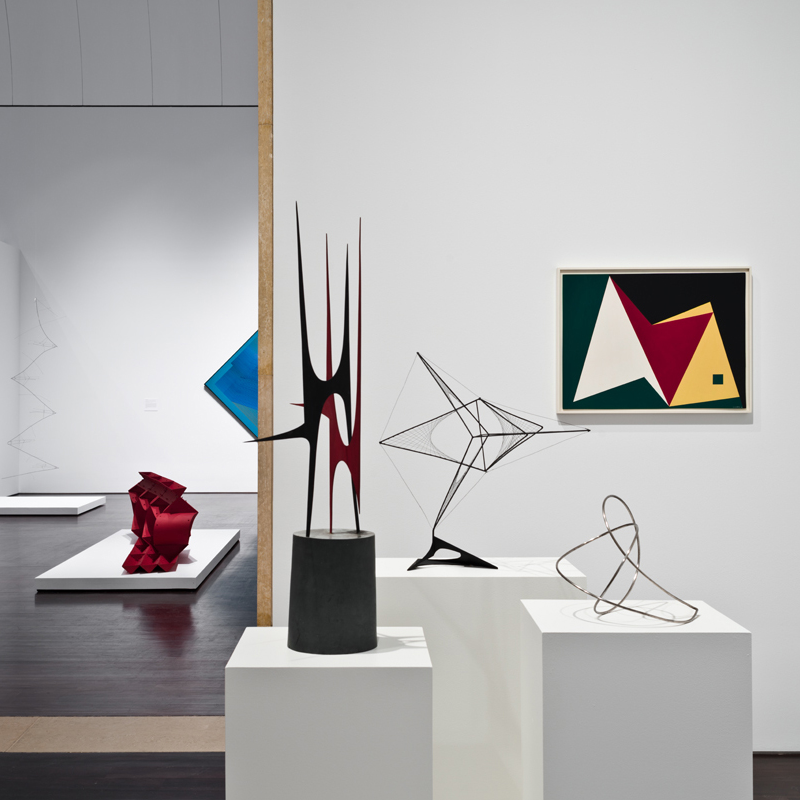 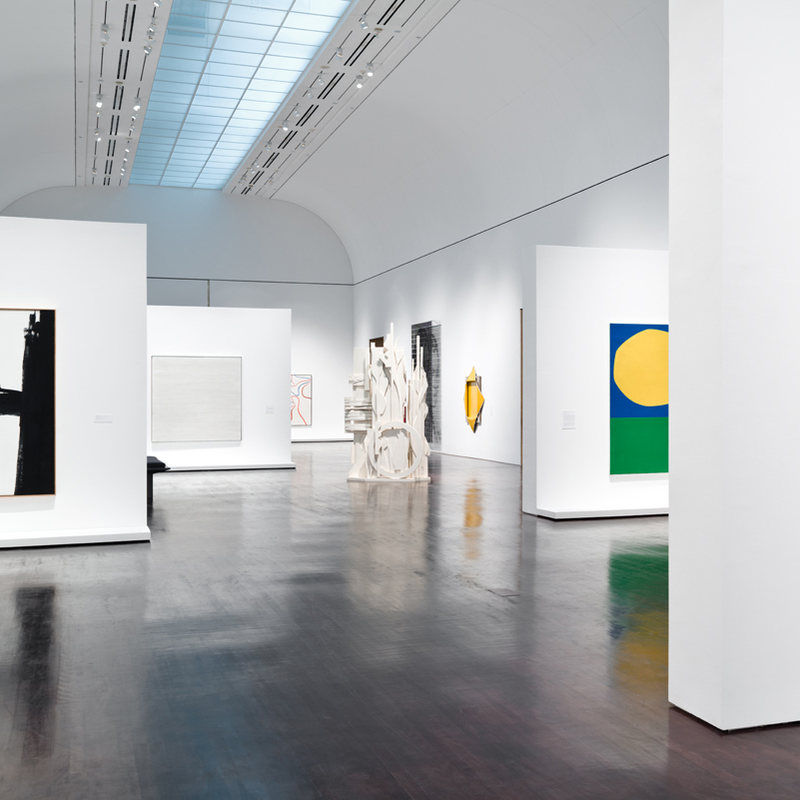 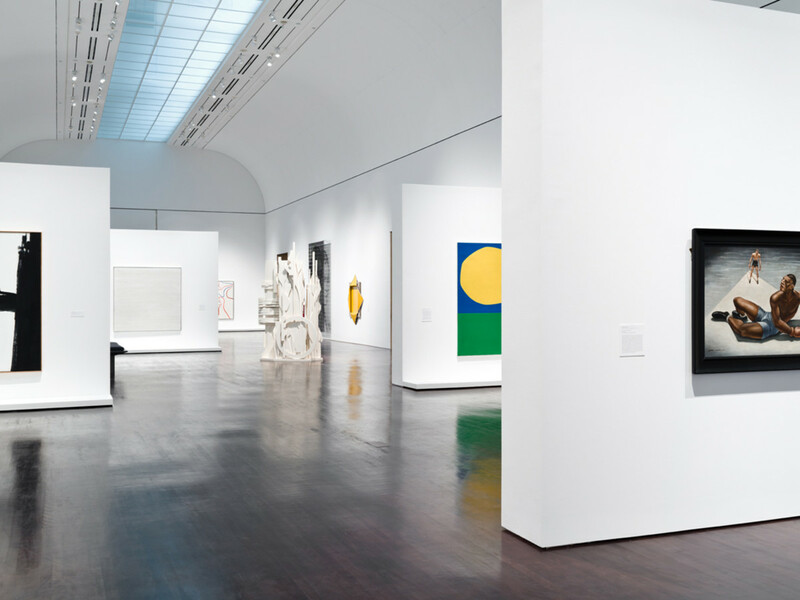 These updates and more are now on view. 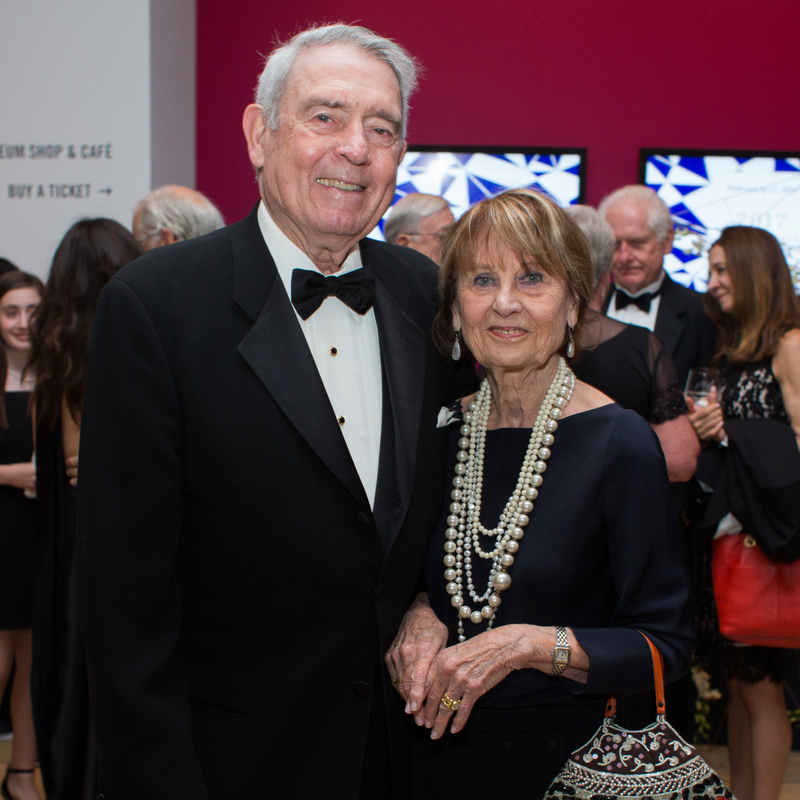 To celebrate, everyone is invited to the free Blanton Block Party on March 25.
Who: Kelli Blanton, Eddy Blanton, Ginger Blanton, Luci Baines Johnson, Dan Rather, Jean Rather, Alice Walton, Simone Wicha, Gary Wicha, Ian Turpin, Greg Fenves, Carmel Fenves, Judy Tate, Tavares Strachan, Thomas Glassford, James Drake, Jim Hodges, Janine Antoni, Michael Klein, Jeanne Klein, Teresa Hubbard, Alexander Birchler, Jack Shear, Adriana Corral, Vincent Valdez, Donald Moffett, Stacey Branch, Dan Branch, Trevor Brown, Marice Brown, Mary Clay, Greg Clay, Kate Mai, Mark Mai, Siboney Diaz-Sanchez, Regina Rogers, Cathy Borlenghi, Patrick Wade, Bridget Wade, Gay Gaddis, Ruth Ajayi, Tony Meier, John Koegel.